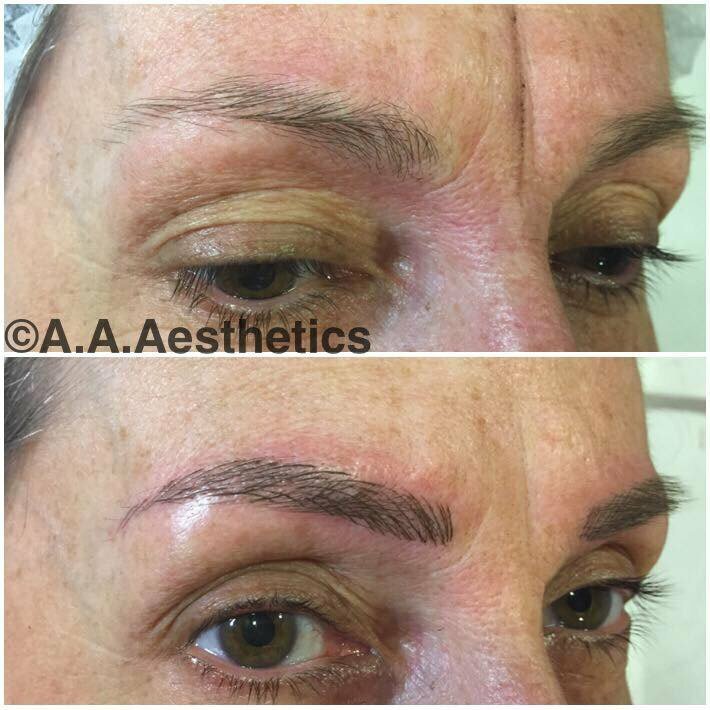 A manual process of inserting pigment into the upper layer of the skin to create desired brows. Effects last up to 12-18 months after which the pigment fades leaving the skin & your brows exactly as they were. Also known as micro pigmentation. 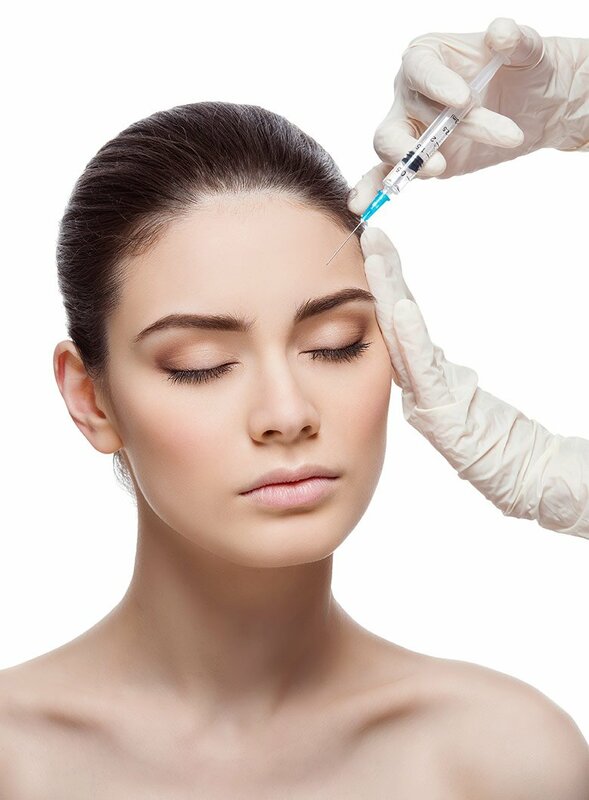 Pigment inserted into the dermal layer of the skin to enhance your natural beauty. Designed for those who possibly don’t hold pigment well or those that simply wish to keep their enhancements looking as fresh, sharp and defined as possible. Price/time from initial treatment only, not second. Prescription and consultation prior to treatment with our resident Doctor. One off fee of £25. See results within 2 weeks of initial treatment. Reverse signs of ageing & remove wrinkles by temporarily paralysing the muscles. Redefine & restore youth to your lips for a natural look or plump up for the perfect pout. Nose to lip lines, Marionette lines, cheek enhancement, perioral smokers’ lines, jaw definition, jaw lift, hand & neck skin booster. A peel is a professional treatment removing the top layer of skin cells for visibly improved skin appearance. The most popular & commonly used treatment in skin rejuvenation. Using controlled accelerated exfoliation which leads to tighter, fresher smoother skin. Categorised by their depth; superficial, medium & deep. The deeper the peel the more dramatic skin improvement can be achieved. However, there is higher risk associated with deeper peels & increased healing time. 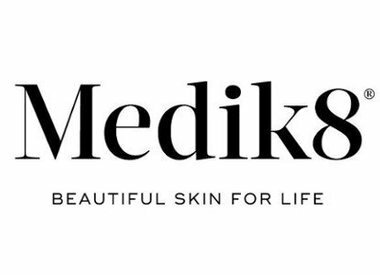 Therefore we only offer superficial to medium peels with none to minimal down time for the maximum results! We recommend a course of 6 Peels, 1 every 2 weeks. We strongly recommend you start with the Media Spa Facials 1st to ensure no allergic reactions. No peels can be booked without skin prep prior to treatment & the purchase or proof of a leading SPF, minimal 30. Dull complexion | Uneven skin tone | Skin ageing | Pigmentation marks | Blemishes. Target – All skins types. Perfect first peel for all skin types including acneic, dull, lightly wrinkled skin. Carefully selected AHA’s to diminishes excess sebum, signs of ageing, light pigmentation & scarring. Reveals an instantly revived, brighter, radiant complexion Visible results and minimal downtime. An effective combination of AHA’s to enhance cell turn over & regeneration to reduce fine lines & wrinkles leaving skin smooth & renewed. Rich in L-Mandelic this peel stimulates skin cells producing more collagen & elastin for a youthful complexion. Target – Sun Damage & hyperpigment. Target – Acne or breakouts. Including prescription & consultation with our resident Doctor. Number 1 hylauronic acid fillers. HA is a natural occurring substance that delivers nutrients to the skin. Helping skin retain moisture & softness whilst adding volume. Lift, smooth or plump your way to subtle results that last. Apogee Elite and ND Yag laser is the most advanced & successful hair removal system available. Fast, effective & almost painless. Recommended 4-6 treatments to leave you with fabulous smooth skin every day. Priced from as little as £25 to £180 maximum per area. Using the ND Yag laser to remove broken blood capillaries. Recommend 2-3 treatments. This is a fantastic treatment & will achieve the results you desire however, top ups can be required as Broken Veins can return over time. 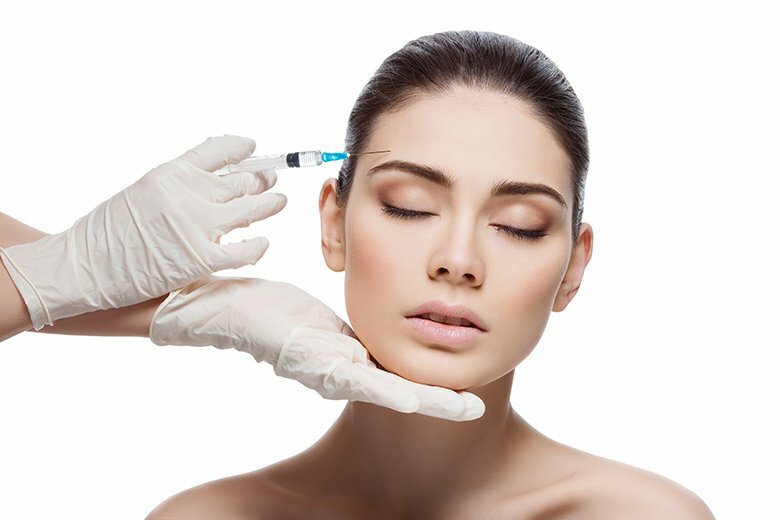 Sometimes referred to as the ‘non-surgical facelift’, the Thread Lift is a minimally-invasive treatment that lifts sagging or ageing areas of the face without the need for sedation or a hospital stay. It is performed under local anaesthetic and takes as little as 30 minutes, with patients able to walk-out and return home a short while after. Results vary but can last up to 2 years. 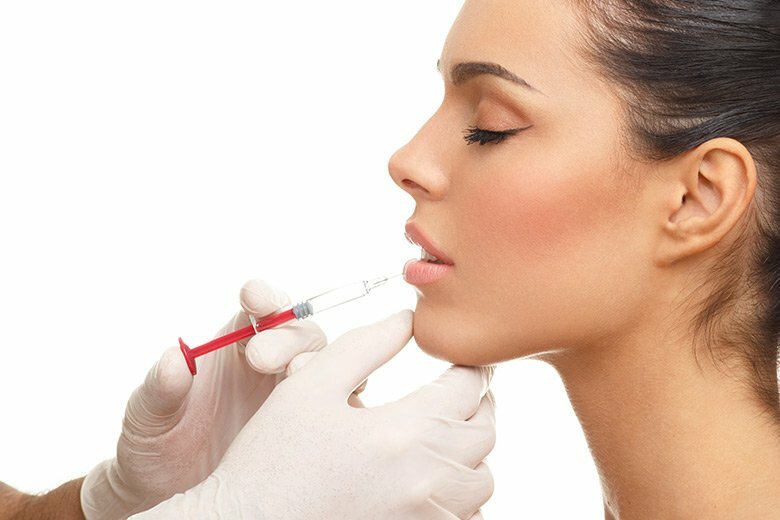 Specialised use of dermal fillers to correct the nose shape. 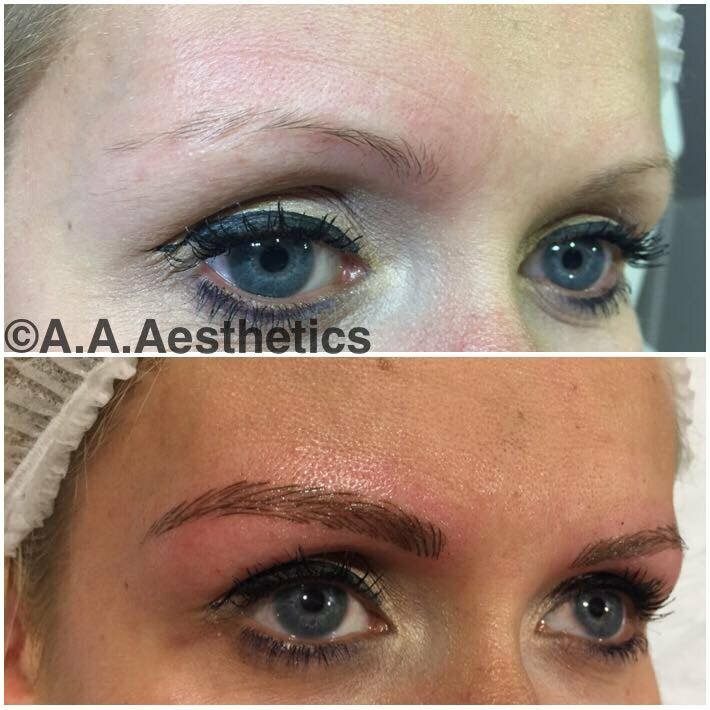 No downtime, temporary results lasting between 6-18 months depending on the product used. Combination of threads and dermal fillers performed over 2 visits. Mid Facial filler treatment with 5-point thread lift. All consultation fees are non-refundable but redeemable against treatment.